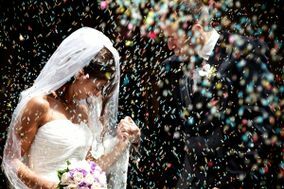 Your wedding is going to be one of the most memorable days of your life. It's that very special day where you come together with your fiancé(e) and commit to one another in front of friends and family. But it can still be overwhelming and moments can be missed. 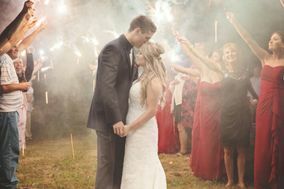 That's why wedding videographers have become such a cherished aspect of any wedding celebration. Don't believe us? 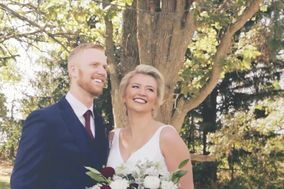 Read 5 reasons you must hire a videographer! 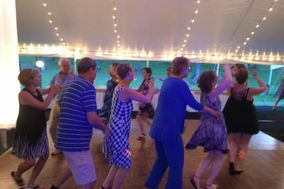 Two huge factors are the emotion that can't always be captured by photographs like the toasts or a family member dancing proudly (albeit a bit terribly) on the dance floor, as well as being able to share the day with people who couldn't attend in person. 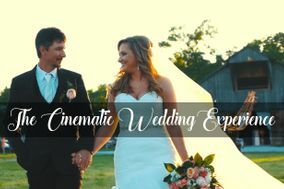 Wedding videography can add so much more in capturing the experience. 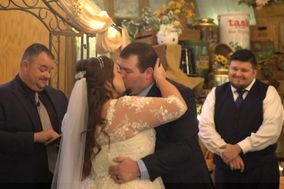 A great wedding videographer will also capture moments that a couple might miss while talking to their friends and family during the reception. 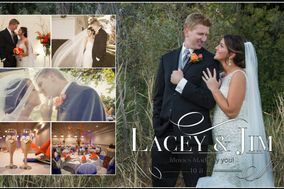 When it's all said and done, you may want something more than pictures to remember that magical day. While every videographer likely has different packages, you should end up with a high quality video and copies for those who want them. 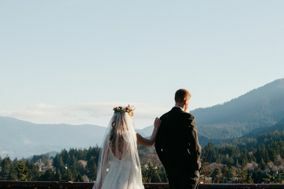 Not everyone wants or needs videography for their wedding, and we know it's an added expense; the average cost in the U.S being $1,658 (though it varies depending on location). 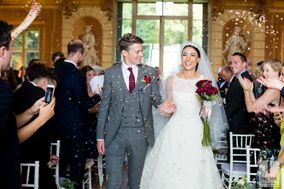 But if a professional wedding videography is right for you, here are some things to consider when choosing the best videographer. 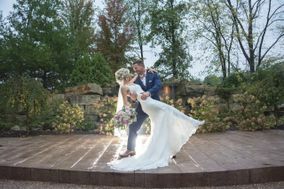 Finding a wedding videographer is much like finding the perfect wedding photographer. 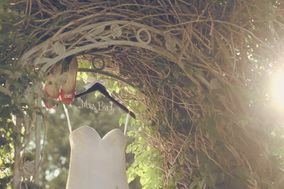 And many of the questions that you should ask a wedding photographer can be used with a videographer. First things first, do some research before setting up a meeting in person by looking for their social media accounts or website. 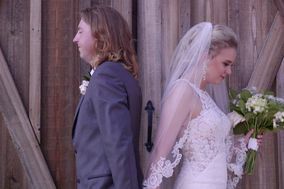 This will give you an idea of their style and could include other wedding videos. Next, find out about their experience. 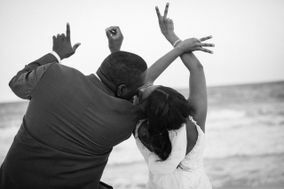 Ask questions like: how long have you been doing wedding videography? 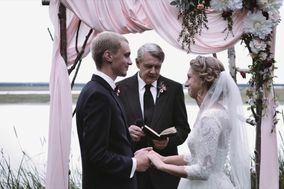 ; how many weddings do you do per year? ; are you available for my wedding day? 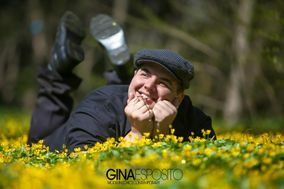 Another good question to ask is if they know your photographer and have worked with them before. This is by no means a necessity, but can be an added bonus. 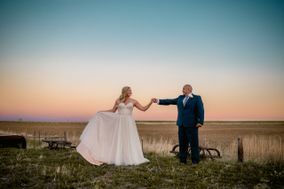 Ask about their camera equipment,if there will be more than one camera or videographer, and if they have shot video at your wedding venue before. It is also important to inquire about pricing and packages. Find out how they charge and what's included other than just raw footage. Not everyone needs ten copies with all the bells and whistles, but it's important to know how much money to set aside for your desired results.